Sparkling St. Patrick’s Day Jewelry Inspirations! St. Patricks Day holds a special place in my heart…it’s the day that Mike proposed! Yep that’s right, at the top of Greyback Mountain in Sedona, AZ down on one knee holding more than a “sham-rock” just 10 short years ago, the love of my life popped the question! What sweet memories that day holds for me. 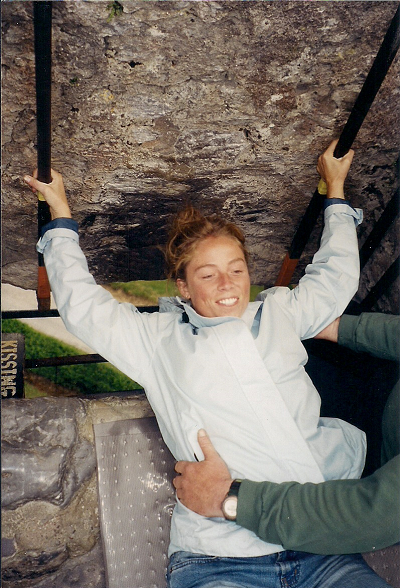 Here’s a fun picture of me in Ireland kissing the Blarney Stone. I love creating a new piece of Irish inspired jewelry to wear on St. Paddy’s Day. It’s a fun day full of festivities and great times with friends. Here are a few pieces to inspire your creativity. Swarovski Crystal Bicone Beaded bracelet in Erinite and Pacific Opal created into cute a shamrocks. Sweet and simple, the 5752 Clover Beads cheerfully dangle below a Peridot Bicone Bead for a cute pair of Irish inspired earrings. The sparkling Swarovski 80101 BeCharmed Beads in Peridot shines bright and can be easily made into necklaces, bracelets or earrings. This sweet and simple Swarovski bracelet is created using the 5621 Peridot Twist Bead and Crystal AB Xilion Bicone Beads. This green and white bracelet features a variety of beautiful Swarovski Beads including the 5601 Cube Beads, Rhondelle Beads, Rhinestone Rondelles and Pave Ball Beads. 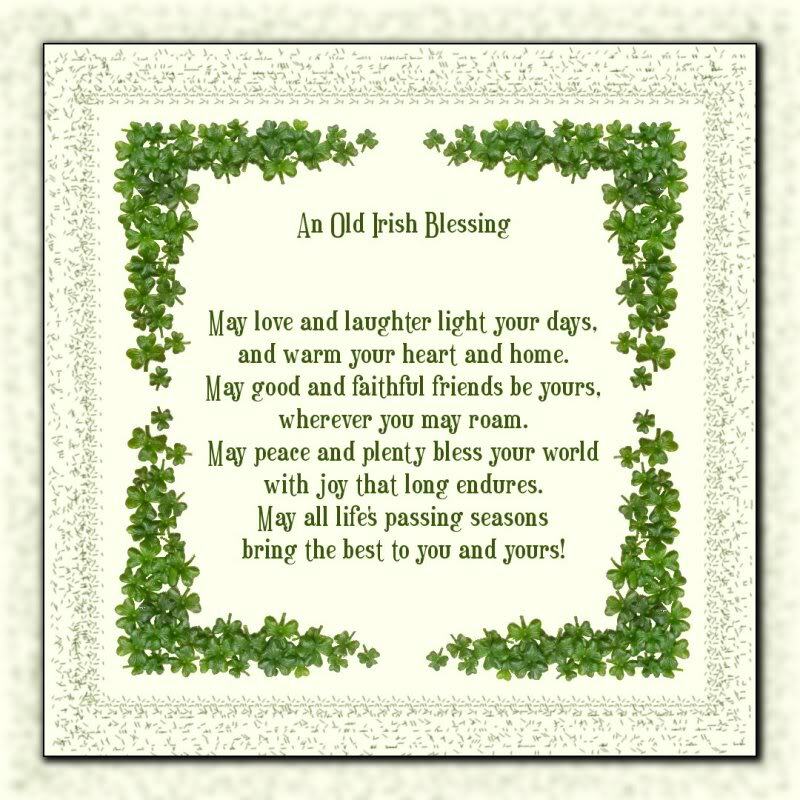 Have fun and sparkle bright this St. Paddy’s Day! This entry was posted in Jewelry Inspirations and tagged 5621 Peridot Twist Bead, cheap crystals, Cheap Swarovski Crystals, Crystal AB, Fern Green beads, Pacific Opal beads, Rainbows of Light, Sparkling St. Patrick's Day Jewelry Inspirations!, st. Patrick's Day Jewelry, Swarovski 80101 BeCharmed Beads in Peridot, Swarovski beads, Swarovski Crystal Jewelry, Swarovski Crystal lucky charm bracelet, Swarovski Crystals wholesale, Swarovski Wholesale Beads, wholesale crystal beads, Wholesale Swarovski Crystal Elements, wholesale swarovski crystals. Bookmark the permalink.